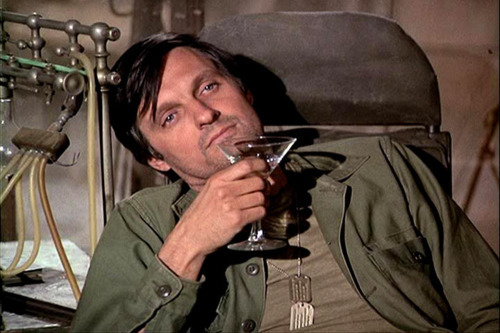 Is Hawkeye The Least Recognisable Marvel Hero? Why are they specifying that it’s “Marvel’s Hawkeye”? 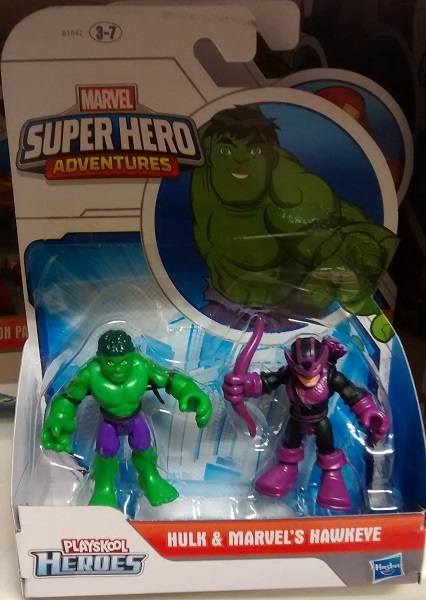 He’s right next to the Hulk in a pack labelled “Marvel Super Hero Adventures” What other Hawkeye would he be? Posted on Thursday, October 15, 2015 Tuesday, October 13, 2015 by GaryPosted in MarvelTagged Hawkeye, Hulk.